I can't believe another month just flew by. But 2017 has been off to a great start in terms of the blog so I wanted to share some highlights and what's coming up next month! The Franklin Institute invited me to check out their newest special exhibit, Jurassic World. The Franklin Institute is one of my favorite museums in Philly and they always have fun exhibits. Check out the full post here. I shared a review on the TYME Iron, a tool I was so excited to test out. TYME gave me the perfect curls, with a little practice of course. Can't wait to continue playing around with it to achieve the best hairdos! Check out the full post here. 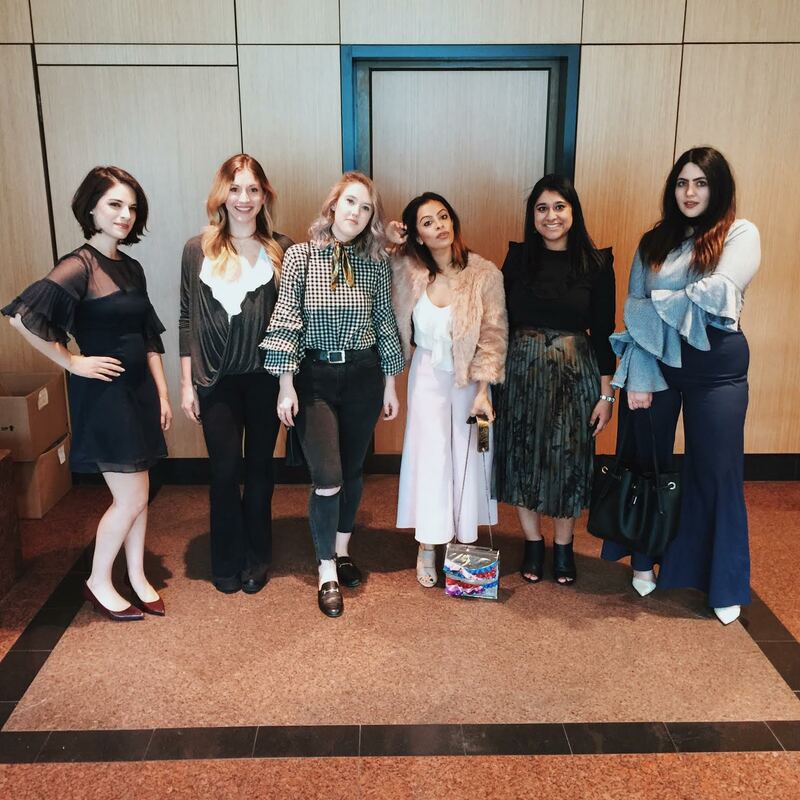 I also got together with some fellow blogger babes to highlight one of our favorite trends right now, ruffles. We all belong to PHLbloggers, a networking group for bloggers in the Philly area. The post is not up yet, but be on the lookout for it later this month. 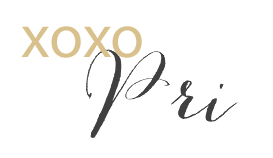 My monthly posts with Enclothe Boutique will be starting back up. However I styled the cutest blush floral blouse (which everyone needs btw!) on the blog. It also comes in navy. Check out the full post here. 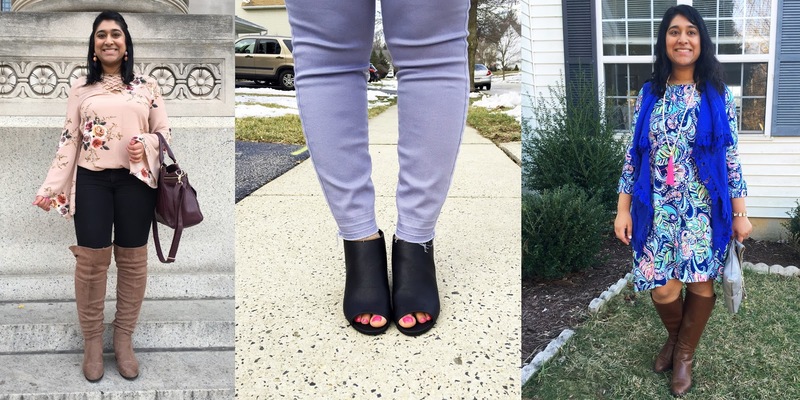 This month was still all about the darker jewel tones, but I threw in some pastels as well! This month I joined a few Facebook groups and learned a ton about promoting my blog! It's so great to see such supportive groups out there where other bloggers are willing to share information. I've said this before, but photography is my number one priority this month. I'll be working with some local photographers, but I'm also hoping to get a camera of my own. Recommendations are welcome! I'm hoping to collaborate with more Philly area organizations and attend events! I really want to highlight more local culture on the blog! I can't wait to do more group photo shoots. That was so much fun. I want to focus a bit more on health and wellness. It's something I've neglected and I need to get back on track. I'm hoping to share more pastel pieces this spring...think lots of blush and periwinkle. On my list is to get something with gingham. This is one of the few prints I've never worn! This March I will be working very hard to grow my followers on Instagram, Pinterest and Twitter. I will also be doing a lot more sharing of my blog posts. Like I mentioned above, I've learned so much from my new Facebook groups and I've joined a few Instagram Pods as well. Let me know if you want more details on this. I'm so excited to start March off on a great start. I would love to hear about your goals for the month below, or any advice you have for growth! Thanks so much Audrey! I'm so excited for our collaboration as well! Dang girl, you had an awesome month! Wishing you the best of luck on your March goals (I'm also planning on getting a camera this month)! Thanks girl!! So excited for March! Let me know if you have any recommendations for a camera, I'll be doing some research too! Sounds like you had a great February! Love that you're setting goals for each month. I also joined a few blogging groups and am amazed at how much I've learned already! I love the supportive communities you can find online!